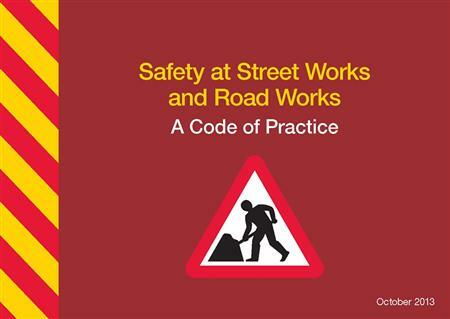 This latest edition of 'Safety at Street Works and Road Works' published in October 2013 came into force on 1 October 2014. It covers all of the UK and includes national variations and is an essential publication for anyone who is setting up signs, lighting or guarding on the road or highway. Also known affectionately as 'The Red Book', this publication ensures compliance with current legislation and safety procedures. This is the core reference manual for utility companies, local authorities, street work contractors and others who are responsible for street works (works by statutory undertakers and other utility companies etc) and road works (works to maintain or repair road infrastructure). Essential for those in charge of Traffic Management Orders (TMO) or Traffic Regulation Orders (TRO), and those undertaking training courses. Strengthened guidance on safety provisions for pedestrians and cyclists.